Clay Pipe Music: 2016: Vic Mars, Tyneham House, Alasdair Roberts and James Green. 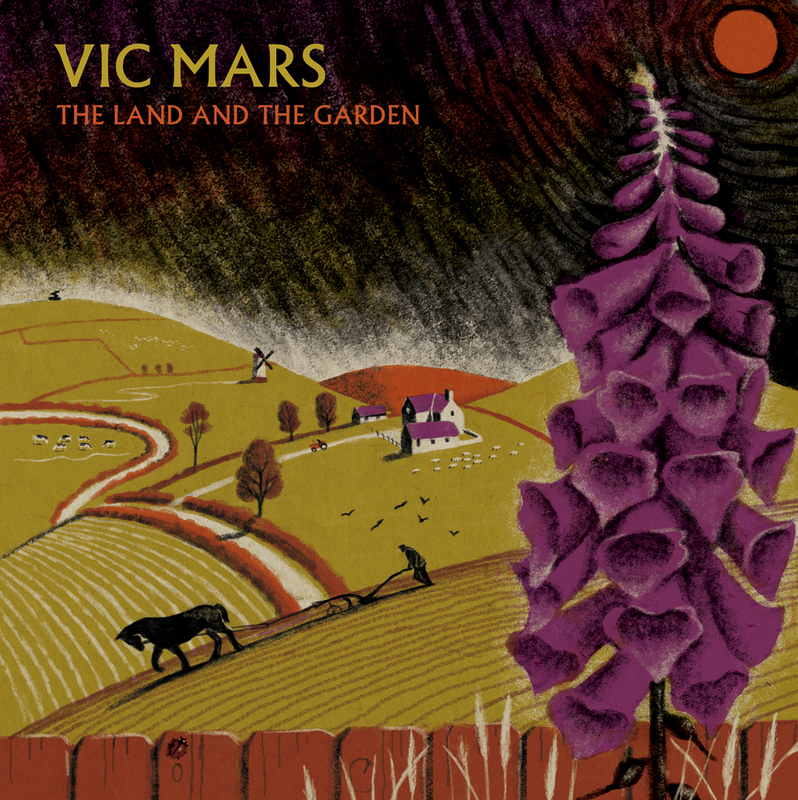 2016: Vic Mars, Tyneham House, Alasdair Roberts and James Green. 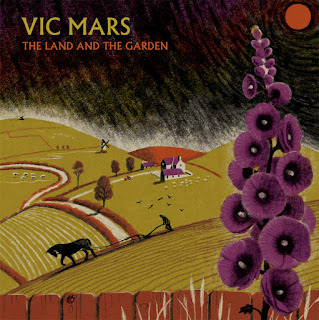 Thanks to everyone who bought the Vic Mars album, the vinyl sold out very quickly so if you missed it there will be a second "Hollyhock" edition early next year. 500 hand numbered copies. 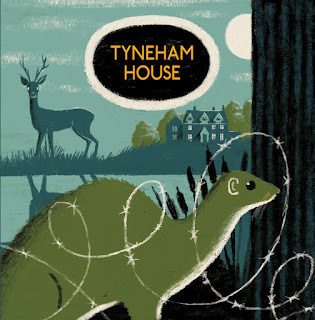 Please sign up to the mailing list if you want to be informed when it is ready. The next release on Clay Pipe will be the re-issue of Tyneham House on 10" pale green vinyl with a handmade booklet. 300 numbered copies. 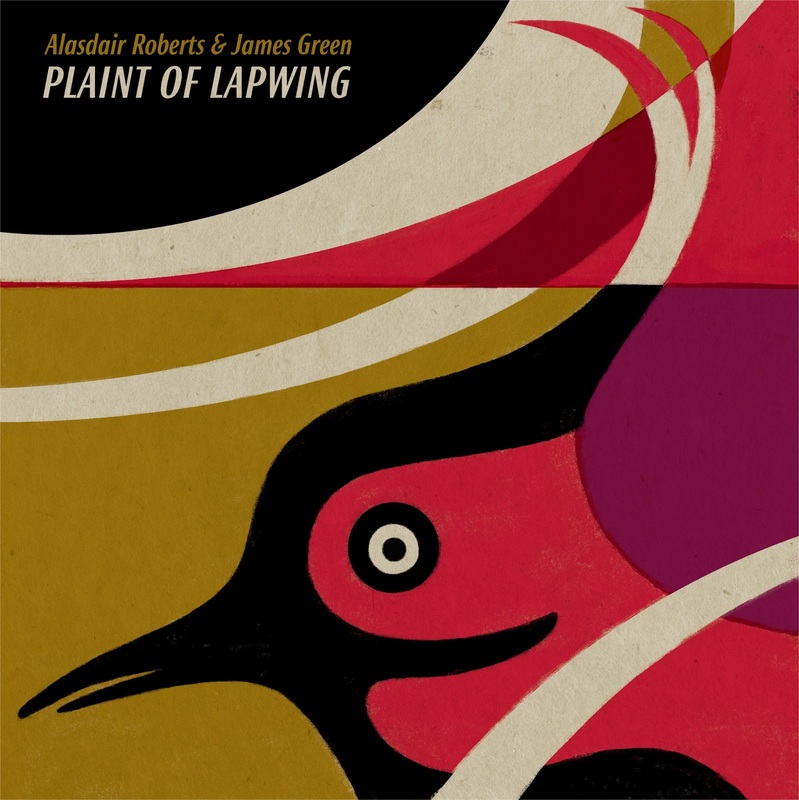 Following on from this in the spring, will be Alasdair Roberts and James Green's: 'Plaint of Lapwing'.